At First Line Dental, our dental and hygiene teams are focused on your unique dental needs. From general dentistry to specialty services including orthodontics, we provide comprehensive treatment for most patients right in the dental office and deliver personalized, quality care for patients of all ages. Dr. Stanko, our Dental Director, the hygiene team and our specialists share a passion for providing outstanding care and working with each patient to deliver an outcome that surpasses expectations. This multispecialty approach to exceptional dental care is what sets us apart. Our New Patient Offer is a great introduction to our dental office. When you arrive, our friendly staff will help you with new patient information and verify any insurance benefits. 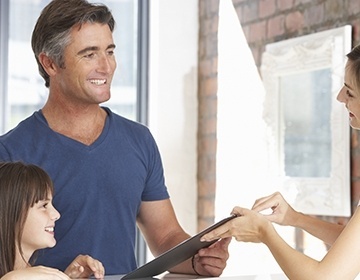 We’ll review what to expect on your first visit and introduce you to your dental team. After your appointment, you’ll leave with a personalized treatment plan, and we’ll answer any questions you may have. 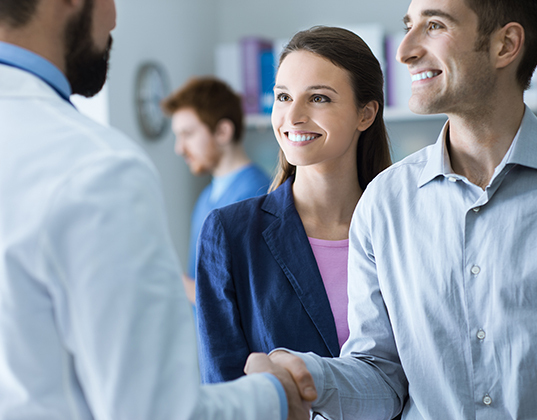 At First Line Dental, we build one-on-one relationships with our patients, so you understand your personal treatment plan and feel confident in your care. Preventive dental care is essential to overall health, and to prevent more extensive problems in the future. That’s why our multi-specialty dental office offers a full range of dental services from regular exams and cleanings to more advanced dental procedures. Our dentists and hygienists work together to ensure a healthy confident smile. We see patients of all ages and create treatment plans personalized to your specific needs. We stay open evenings during the week and all-day Saturday to ensure good dental care can fit into your busy schedule. We are here when you need us and can see emergencies that same day. Our goal is to help our patients preserve and maintain their best smiles. 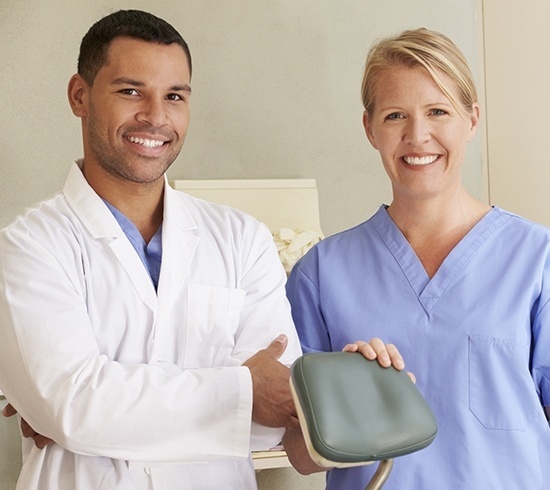 Here at our Manchester dental office, custom restorative solutions are available to help you and your loved ones enjoy smiles that last for years with proper maintenance and care. For instance, dental crowns can rebuild the strength and appearance of incomplete teeth beautifully, while bridges are designed to literally “bridge” the gap left by dental structure that’s been lost altogether. 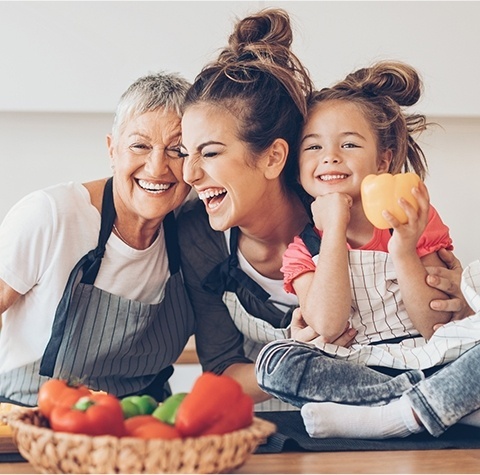 After tooth loss, patients may struggle to speak clearly with friends, enjoy their favorite foods, or even pose for photographs without hiding their mouth. Thankfully, this condition doesn’t have to be permanent! Dental implants are a great solution for missing teeth. Not only do they restore function while eating, they can literally bring your smile back to life. 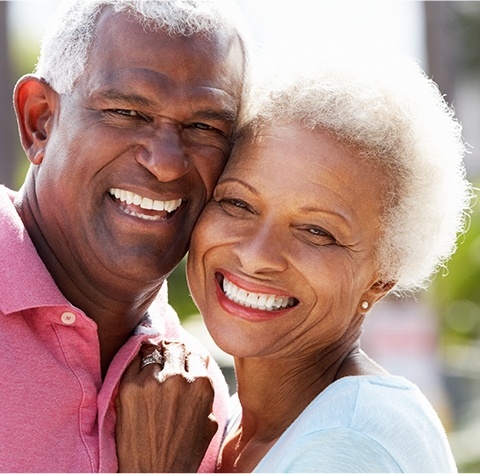 Dental implants are a permanent solution that will last for years to come. Schedule a free consultation to see if a dental implant is the right solution for you. 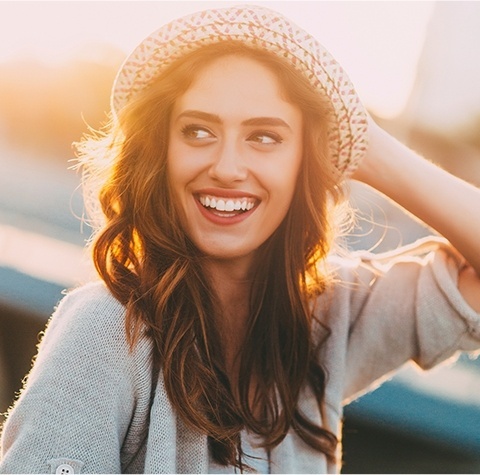 Orthodontic treatment can have various positive benefits on a person’s wellbeing, improving their confidence, health, and day-to-day quality of life. Here in Manchester, we’re proud to have an in-house orthodontist, Dr. Ji Young Kim, who offers several different services for children and adults alike. 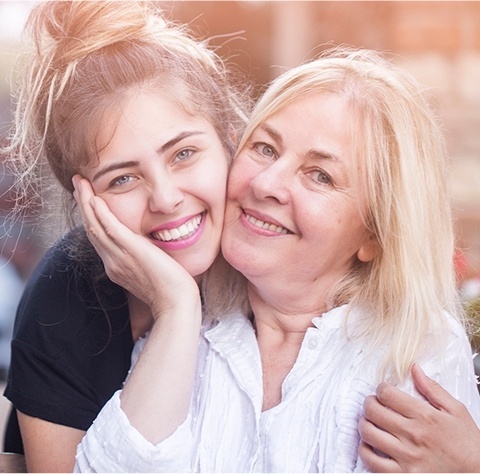 Whether your son or daughter is ready for traditional braces or you’d like to explore a straighter smile through the cosmetic power of Invisalign Clear Aligners, our team is ready to lend a helping hand. Dental emergencies never seem to strike at a convenient time. If you or a loved one needs help, already knowing a trusted dental team to call on for assistance can make a world of difference. At First Line Dental, we will make time for your urgent case as soon as possible, providing dedicated relief measures and custom treatment plans to help you return to your regular routine without delay. Most of the time, we can even see you on the same day as your call! We understand your budget and offer several payment options to make your care affordable. 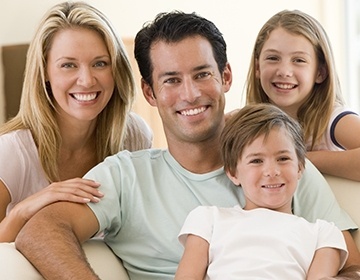 Our dental office accepts most insurance plans including HUSKY for children. No insurance? Our office accepts Essential Dental which offers a significant discount on all dental care for a low annual fee. Plus, consultations are always free!